“In this fast running life doing work is important, either you are doing it from home or from office.” Individuals should do things that make them stay happy at work, as the passion at work can reawaken and reconnect with what’s meaningful for them. So, if you are looking to Best Work From Home Jobs? Let’s explore some Top 10 companies or Tech Firms. Great physicist Albert Einstein said, “Every person is a genius. But if you judge a fish by its ability to fly high, it will give its entire life believing that it is an inane”. So, do the work that should shift towards the more flexible work options. According to the survey, Remote Jobs Continue to Climb i.e remote job listings grow. Yes! Good thing happens, “Being able to work from anywhere or Best Work From Home Jobs sounds like a great perk”. Remote work implies that the worker lives outside or work from home, of the geographic area of the company’s main headquarters or office. As I already listed, do the work in which you are passionate about. Because, If you spend most of your daily hours working and not passionate about your work. Slowly- Slowly you will lose yourself and as a result, you not get anything from your job except money. So, getting the Best Work From Home Jobs is the great option to go with, start your job search with these high-tech firms. VIPKID is known for one of the leading Chinese online education firms. It offers an American elementary education experience(international learning experience) to Chinese students aged 4–12 from the comfort of your own home. VIPKID is an award-winning, venture-backed, English language-learning services company. 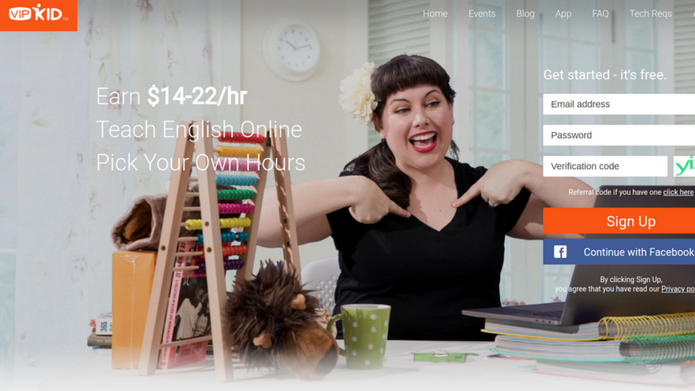 One can easily earn $14-22/hr by Teaching English Online, also by picking own comfort hours. The company was founded in 2013 by a team of four seasoned professionals in the English language education industry—Cindy Mi, Jessie Chen, Forest Huo, and Victor Zhang. In terms of achievement, VIPKID is being featured in Forbes, ChinaDaily, GlobalTimes, and edSurge. So, If you are actively waiting to find Best Work From Home Jobs, VIPKID is the solution. 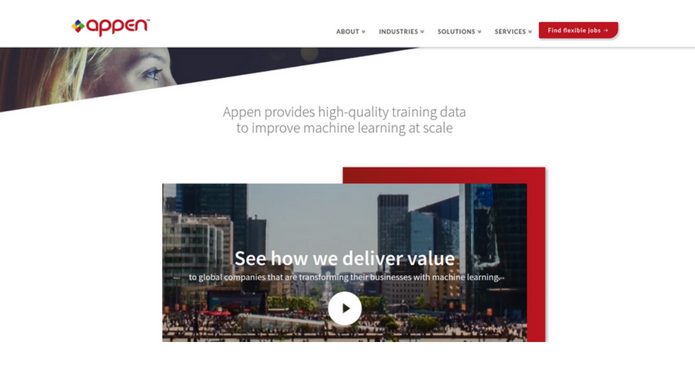 Appen is a technology services company with over 20 years of experience, known for the global leader in the development of high-quality, human-annotated data for machine learning and artificial intelligence. The company Working in 130 countries throughout the world, partners with leading technology, automotive and eCommerce companies — as well as governments worldwide — in order to assist them to develop, enhance and use products that rely on natural languages and machine learning. It offers the Best Work From Home Jobs to the talented professional and comes second in the list. 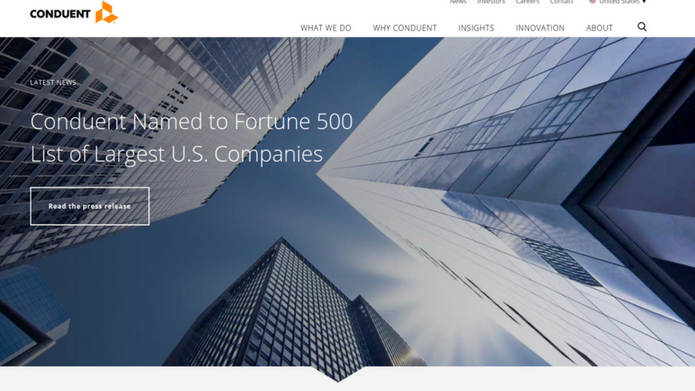 Conduent Inc. is a technology-led business process services company. It was founded in 2017(officially founded in 2016) as a divestiture from Xerox. The company offering diversified business process services to organizations in more than 40 countries around the world. Moreover, Conduent works with companies in 18 different industry sectors, including automotive, aerospace and defence, banking and capital markets, healthcare, high-tech, energy, insurance, public transportation, retail, travel, and hospitality, as well as the public sector. This, technology-led business process service company provides the Best Work From Home Jobs to the talented professional and comes third in the list. 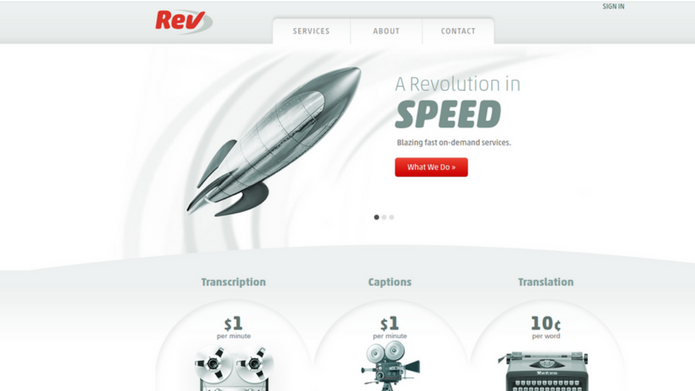 REV is known for the manufacturer of speciality vehicles the in Fire & Emergency, Recreational Vehicles, and Bus & Industrial sectors, founded in 2010. The company offers, Online audio transcription, video captions and document translation services. For immigration, business, legal, academic and personal needs. REV, This San Francisco, California-based technology startup offers professionals with more opportunities to work from home. Also, The company offers a proprietary technology platform that allows translators and transcriptionists to work online with speed and efficiency, creating a healthy work environment for freelancers, and quality results for clients. 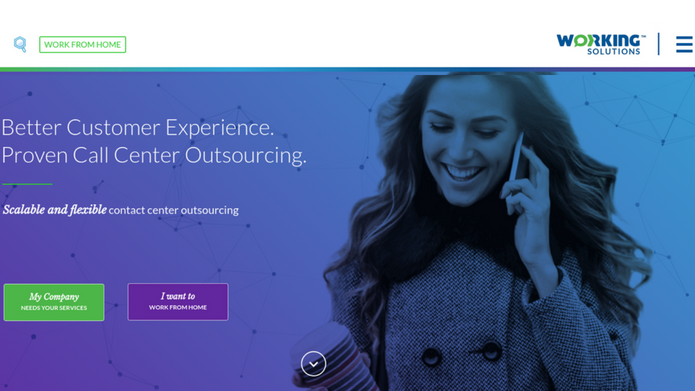 LiveOps is a cloud call centre company, founded in 2002. It is a leader in virtual, home-based agents. 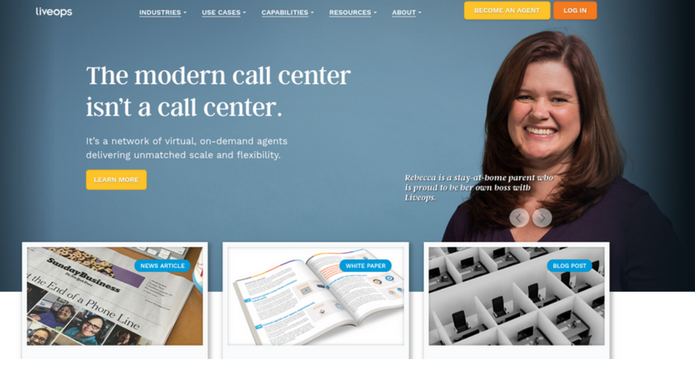 Hundreds of companies around the world turn to Liveops for its cloud contact centre and customer service solutions. By offering talented customer service and sales professionals the opportunity to work when and where fits professionals best, The company can source the most skilled workers, onshore and on-demand. TTEC is a leading business process outsourcing company, Founded in 1982. It has experienced rapid growth in its first few years in business, with a 300% growth in its global workforce alone in its first decade of operation. The company also maintains delivery centres in 24 countries and serves customers in 80 international markets, giving employees valuable opportunities to work with diverse clients, customers, and cultures. 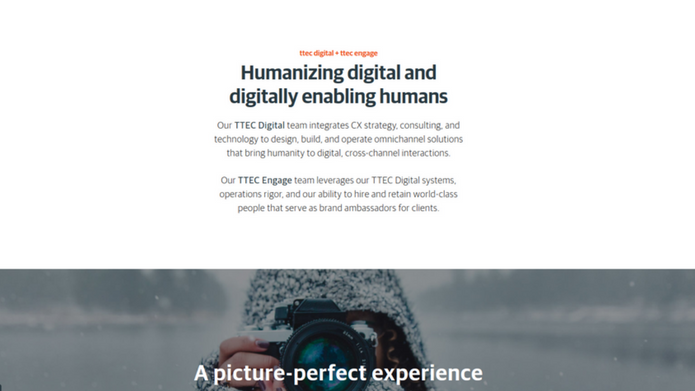 TTEC is the best firm in terms of helping global brands to provide a great experience to their customers, build customer loyalty, and grow their business. Also, they create exceptional experiences for our employees. The company is composed of more than 50,000 professionals that work across six continents, including nearly 20,000 home-based telecommuting associates worldwide. 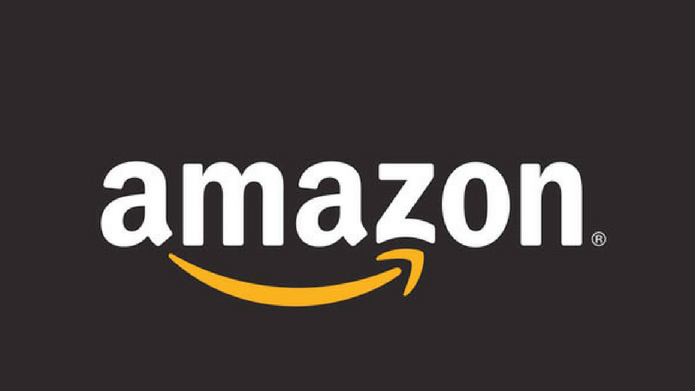 Amazon is the largest online retailer in the world founded by Jeff Bezos on July 5, 1994. It employs nearly 92,000 employees around the world. The company has offered full-time, part-time, seasonal, and Best Work From Home Jobs opportunities in the past. In addition to corporate, fulfillment center, customer service, and university employment, Amazon maintains a work-from-home program designed to cater to international candidates eager and qualified to work remotely. SYKES provides business process outsourcing (BPO) services to global leaders, Founded in 1977. SYKES serves industry leaders around the world, including many Fortune 1000 and Global 2000 companies across the leisure, technology, communications, transportation, financial services, and healthcare markets with sales, multi-channel, technical, and analytical support. 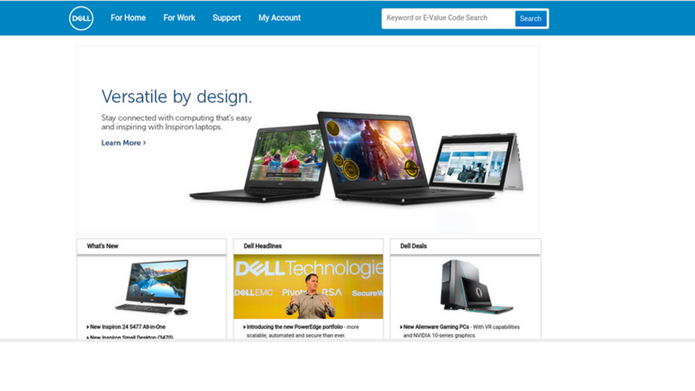 Dell is a privately owned global computer technology firm, established in 1984. It is the sixth-largest company in Texas by revenue according to Fortune magazine. It has more than 103,000 professionals around the world, Dell is regarded as one of the world’s largest technology companies. The company offers IT infrastructure services including hardware, software, cloud storage and virtual reality. As an employee dell offers, comprehensive benefits package with medical coverage, paid time off, transportation benefits, and ample professional development opportunities. Working Solutions is a Plano, Texas-based provider of home-based customer service and sales agents, Founded in 1996. 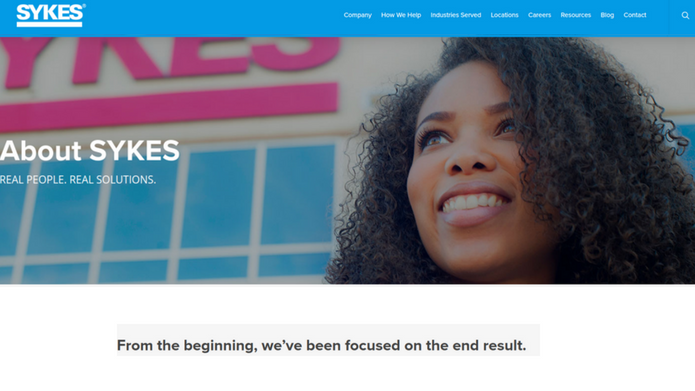 The company maintains a team of more than 110,000 registered agents who work from home as independent contractors across the nation and considers work flexibility “critical to its foundation and the reason the company was created. So, Get Best Work From Home Jobs from Working Solution in order to work according to your comfort. If you liked this article, then please subscribe to our YouTube Channel. You can also search for the latest tech news and follow us on Twitter, Facebook, and LinkedIn. Artistic + intellectual pursuits. Ekta Kashyap is one of our Web Developer and Digital Strategist expert at techcresendo. After achieving her degree she works with us and writes promotional and informative content. She is a keen traveler and lover of Blogging.